San Diego County Credit Union said it has upgraded its 30,000 ATMs across Southern California in response to Microsoft’s phase out of the venerable Windows XP operating system that runs most ATMs. Some 95 percent of the world’s cash machines are powered by Windows XP, according to SDCCU, and industry reports suggest only one-third in the United States have been upgraded to Windows 7. Microsoft ended support for Windows XP on Tuesday, and security experts warn that the lack of future security updates for that operating system could leave many of the country’s ATMs vulnerable to cyberattacks. 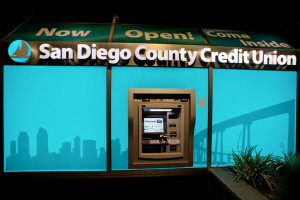 As part of the upgrade to Windows 7, SDCCU also upgraded lighting around its ATMs in San Diego, Riverside and Orange counties. 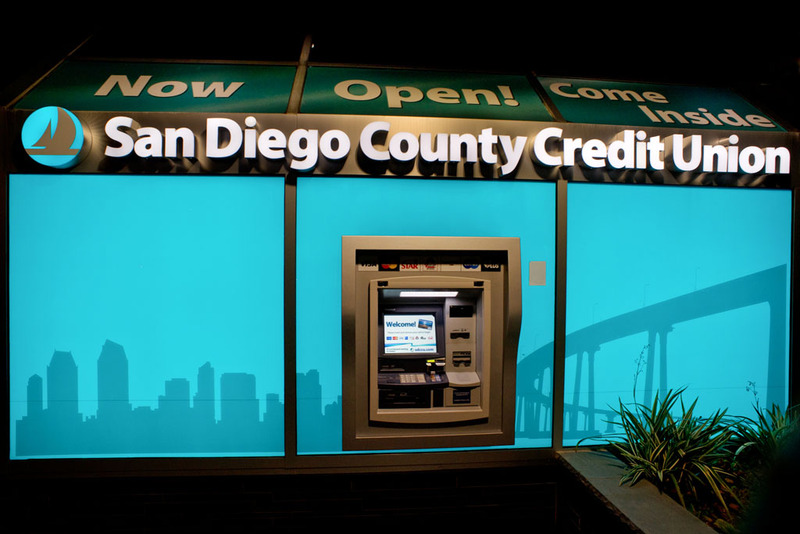 SDCCU is San Diego’s largest locally-owned financial institution over 262,000 customers.